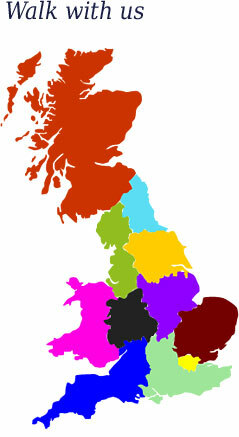 leisurely exploration of Britain’s outstanding country landscapes. 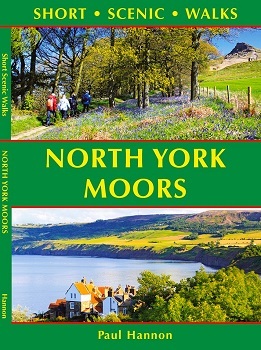 A range of enhancements include a wider geographical spread, in this case featuring the entire North York Moors National Park. 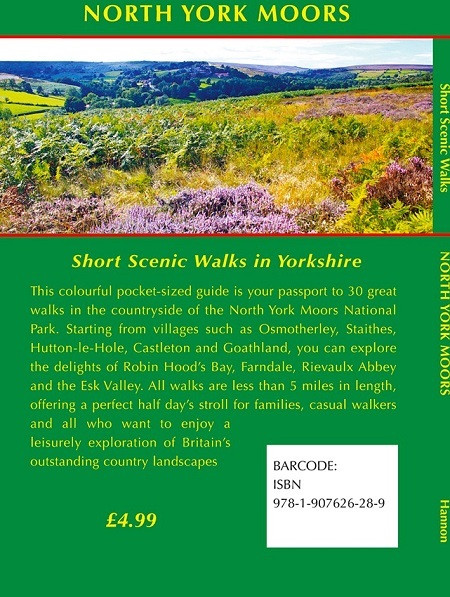 In addition to being more visually appealing than their predecessors, with a more modern house style, this new series offers 30 walks rather than 20, and these more substantial books feature a full spine rather than wire-stitched binding. Over 30 colour photographs depict features and landscapes along the routes.